Moving, as you will already probably know, is a chaotic task that drains you of time and energy. If you have moved before, you will know how demanding moving tends to be. Removal To can be your rescue. For over ten years, we have been moving clients to and from their new homes and offices. And we never seem to fail to impress our customers. They are always 100% satisfied with the removal service/s provided to them. We offer home removals, office removals, man and van removals, storage and also packing. Whatever you need, we can help you out and we promise to make it all easy and simple for you. All you have to do is call us now on 020 8746 4418 and we will be happy to help you out in any way you need to be helped. If you need removals and storage, opt for us. For many years, we have been pleasing clients with our fantastic removal services. You would not believe what we can do. We always brighten up your day and we turn moving from boring and stressful to exciting and stress-free. We are always glad to help and we want to make your move as easy as possible for you. If you are struggling for space at your home and you need some extra room, opt for our removals and storage service. Our storage service is fantastic and is particularly useful to those of you that are lacking space at home or in your office of course. We can cater for either your domestic property or your commercial property. Our storage facilities are clean and secure and perfect for storing your goods. The storage facilities are monitored regularly so you can be sure that if you store your goods here with us, they will remain safe. We pride ourselves in being the best moving company around in terms of quality of service, price and staff. Therefore, you won’t be making any mistakes by hiring us for your removal needs. We offer home removals, office removals, man and van, storage and packing. The choice is yours. It is completely up to you to decide what you need for your move. We will leave it to you. 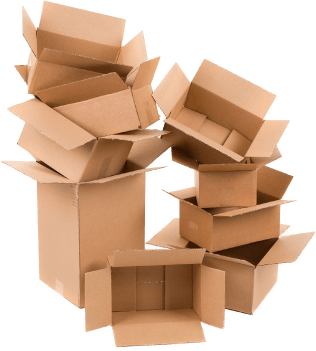 For removals and storage, call our office now on 020 8746 4418 and we can give you a free quote over the telephone. Removal To offers removals and storage services. we won’t let you down at all. After all, we have been doing this kind of thing for a decade or more. So we certainly know exactly what we are doing. Our storage service is ideal for you if you are either struggling for space at home or in your office, or if you are in the process of moving and need somewhere safe to store your goods whilst you are away. If you are, this would be the sensible option. We know precisely what it takes to make a move smooth and chaos free. It takes good organisation, to start with. Then, it takes persistence and patience and a great deal of hard work. If you need help with storing your goods, use our removals and storage service and we promise you won’t be let down by us. 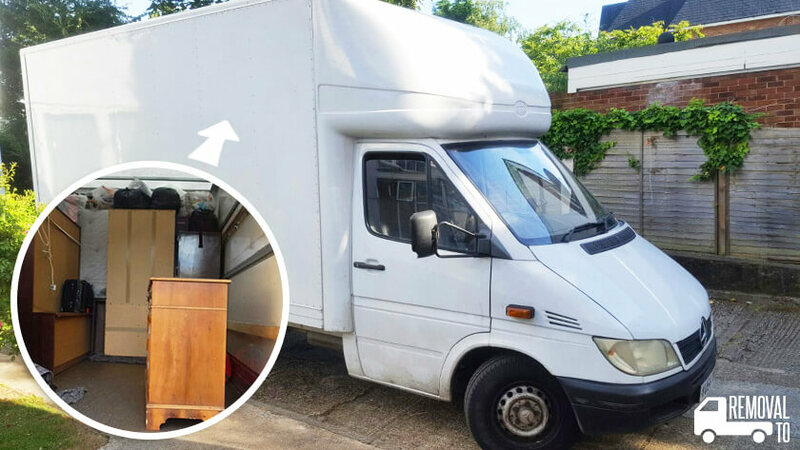 Get in touch as soon as you can on 020 8746 4418 for further details on our removal services. We are thrilled to help you.